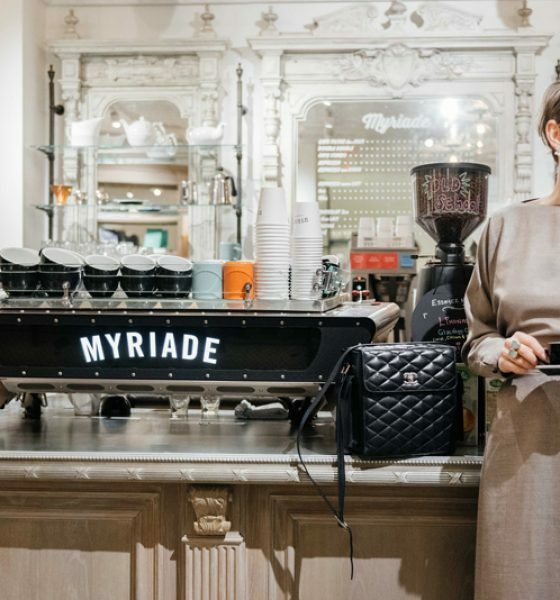 One of Montreal’s most fashionable ladies has recently launched Montreal Shopping Tours, which offers customized shopping experiences designed with various types of shoppers in mind. Janna Zittrer is FLARE magazine’s Montreal correspondent. She had the brilliant idea of offering a variety of tours with unique itineraries that include everything one needs to have a blast while shopping. I had the opportunity to tag along on one of Janna’s tours recently, and although I had intended to participate strictly for “research,” I did end up purchasing a few special items that were just impossible to resist, so I’m glad that I didn’t leave my wallet at home! Let’s just say I’m a shopping-tour success story, since finding what is right for you is the whole point of these tours. 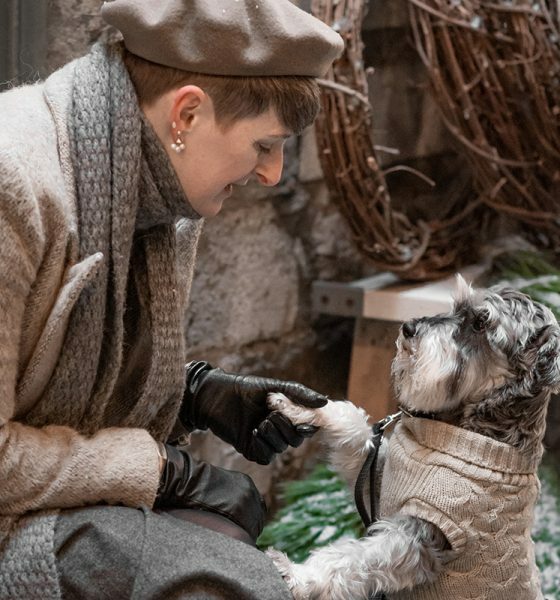 While Janna offers six different tours based on original themes (“Shop Like a Fashion Editor,” “9 to 5 and Beyond” and “Montreal Designer Marathon” to name a few), you can also ask her to devise an even more personalized agenda — she will do her best to accommodate your specific requests. That said, the tours usually consist of a group of no more than six shoppers, so everyone’s shopping needs will be taken into consideration. On our particular tour day we were a group of four Montreal women, so we opted for a combination of Janna’s tours, enjoying some highlights of each. From high-end designer labels at JoshuaDAVID and Lola & Emily to locally designed sportswear at Atelier Lolë and a sparkly pit stop at Ecksand‘s upscale private jewellery showroom – plus visits to not one but two vintage boutiques (Citizen Vintage became my favourite, as that was where I found two great items) – we definitely had our fashion wish lists well covered. Not only does Janna provide her fashion expertise while you shop, she also provides a driver with a shiny and roomy (important for all your loot) SUV, gift bags with gourmet snacks and beauty goodies, bottled water and, last but not least, special discounts and sometimes gifts-with-purchase at each store you step into. Now, that in itself is reason enough to make a booking. I must say, I was more than pleased with my first pro shopping tour!